Ricki Lake is a cult film star, daytime talk show host, and documentary filmmaker, who chronicled the birth of her own child in a movie called “The Business of Being Born.” On Monday night, Ricki will sit down for a live Q&A with other celebrity moms to discuss the options available when it comes to giving birth and they’ll be screening the follow-up of her first film, “More Business of Being Born” in its entirety! 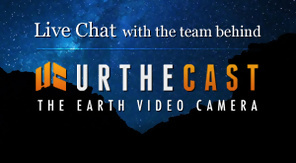 UrtheCast is launching the world’s first ever high definition, streaming video platform of planet Earth. The camera will be installed on the outside of the International Space Station through a joint effort with the Russian Space Agency, and will provide a 40 km wide, high resolution, color image down to as close as 1.1 metres. 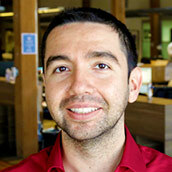 Tune in for a chat with Urthcast CEO Scott Larson to learn all about the project! 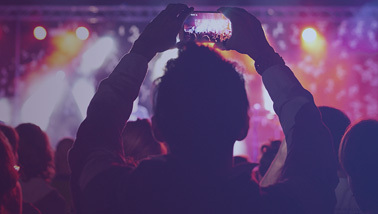 Angelhack brings together startup communities from around the country for a hackathon competition judged by top Angel Investors. 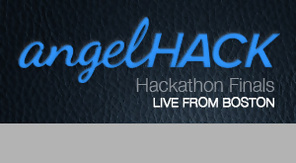 This years’ AngelHack focuses on the communities of Boston and San Francisco and has over $50K in prizes for the most innovative team! 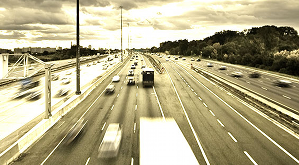 Imagine this: you and a team of strangers, on a bus traveling 60 mph, have 72 hours to conceive, build, and launch a startup. That’s what will be going down on the StartupBus starting on Tuesday. Then, during SXSW stay tuned for live broadcasts of the StartupBus Finals, and go inside the hottest parties across Austin, TX. Wednesday is like Christmas for all you Apple fans out there–because the all-new iPad 3 will be unveiled to the world! 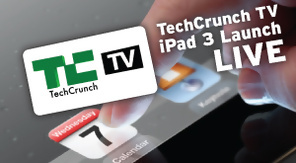 We have coverage from CNET, Techcrunch, and more, so be sure to stay tuned to catch all the latest news. Come to one of the largest sports stadiums in America for the Texas Motor Speedway Media Day. Just how big is the stadium? Let’s just say that FOUR Cowboy Stadiums could fit inside it’s 1.5 mile track. 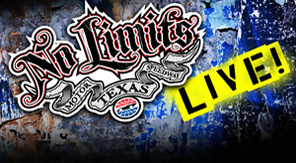 Be sure to tune in for big time racing action and all the motorsports you can handle! Marwan Bishara Al Jazeera English’s senior political analyst and editor will be joining senior BBC presenter and special correspondent Lyse Doucet to discuss the roots of the uprisings across the Arab world, how they have evolved from country to country, the shifts they have created in the region and asking what lies ahead as people continue to battle for freedom and justice? On Tuesday, March 6, the GOP will hold their presidential primaries in about 10 states. It has been dubbed Super Tuesday. 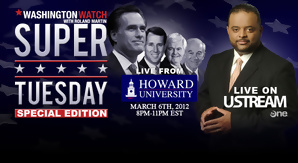 Roland S. Martin will be provide a unique perspective on the election results as they come in–he is partnering with Howard University’s John H. Johnson School of Communications to involve students in the discussion. What will the election results mean for black America, and Americans in general? 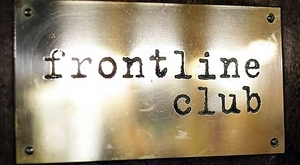 Tune in for a lively discussion from both sides of the aisle. 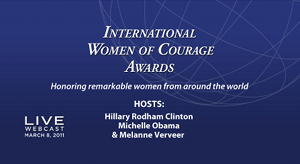 In honor of this year’s International Women’s Day, U.S. Secretary of State Hillary Rodham Clinton, First Lady Michelle Obama, and Ambassador-at-Large for Global Women’s Issues Melanne Verveer will host the International Women of Courage Awards, honoring remarkable women from around the world.